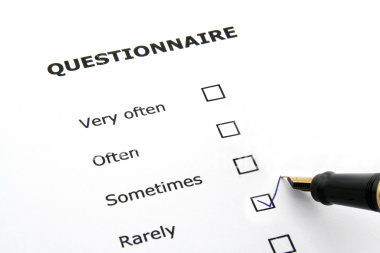 All available respondents to the 2004 or 2011 questionnaires were invited again to participate in a postal survey. A new sample of residents from Eindhoven was also added to the study. 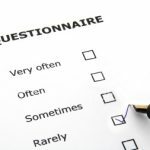 The postal questionnaire provided information about socioeconomic position, SEP-related information, health, health behaviors, oral health, material factors, psychosocial factors, cultural factors, sociodemographics and social network characteristics.